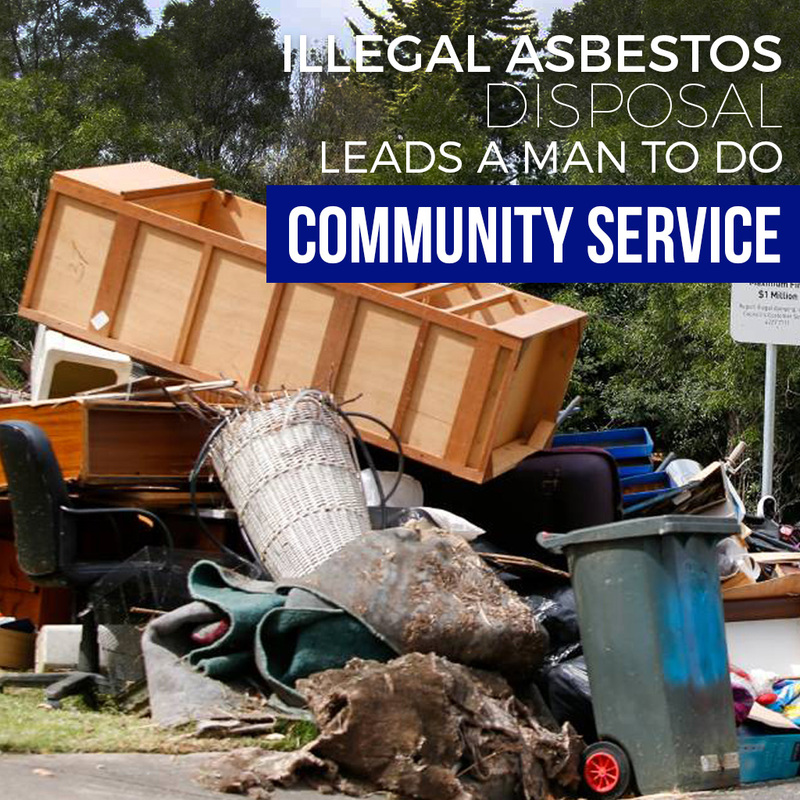 A businessman from Scotland has been sentenced to do a community service for illegally dumping asbestos near a primary school in Fife town. The fly-tipping came to light when what appeared to be an old asbestos sheeting was discovered at the rear of an industrial unit. Fife Today reported that a CCTV footage from June 13, 2016 showed a man depositing sheets from the rear of a white van. Scottish Environment Protection Agency (SEPA) officers investigated the case and identified the man in the footage as Graeme Burt, who runs a garage renovation and building service business. 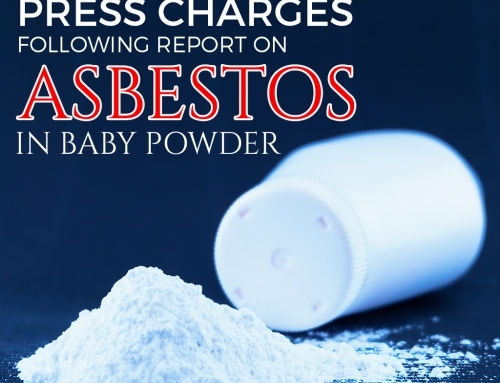 The businessman pleaded guilty to the contravention of the Environmental Protection Act 1990 on July 4. He was sentenced with a community payback order of 250 hours. According to Sara Shaw, a wildlife and environment procurator fiscal, fly-tipping can cause serious pollution to the environment and can be harmful to human health and wildlife. She added that Burt committed a deliberate and criminal action that only shows lack of consideration for the environment and health of others. 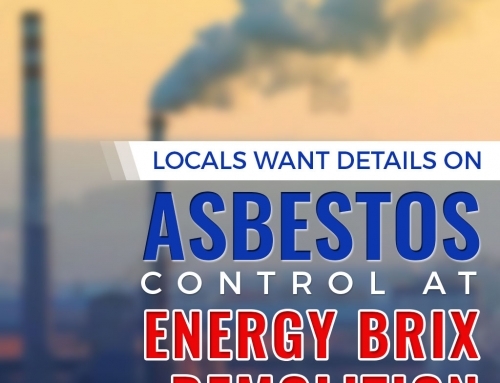 Investigation showed the waste contained two types of asbestos, crocidolite and chrysotile, which are considered extremely hazardous to human health. 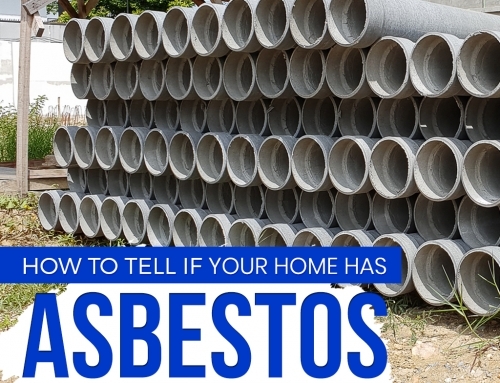 Asbestos is the primary cause of mesothelioma cancer and in the event its fibers become airborne, it poses a risk to human health by inhalation. Did you find this article helpful? 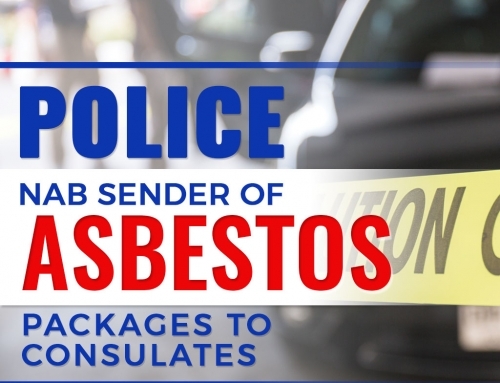 Share this story to raise awareness of the dangers of illegal asbestos disposal. 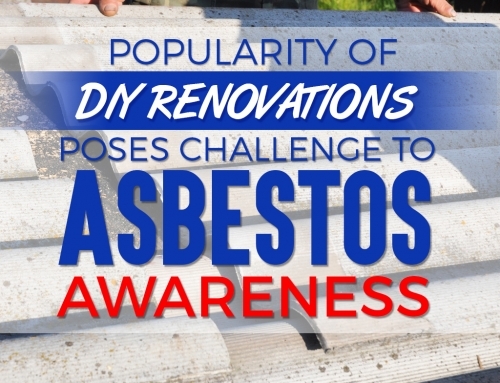 Learn more information about asbestos and how you can deal with it by visiting our blog.